The former Salvation Army Citadel, is now privately owned. No details are known about the former church. Historical information/photographs of the former church/congregation are invited. Photograph uploaded 17/2/2018. Photographer (Mr Derrick Jessop) memories: I attended this church for a few months in 1943. My parents were the Corps Officers and we lived in the house next door (no longer there). 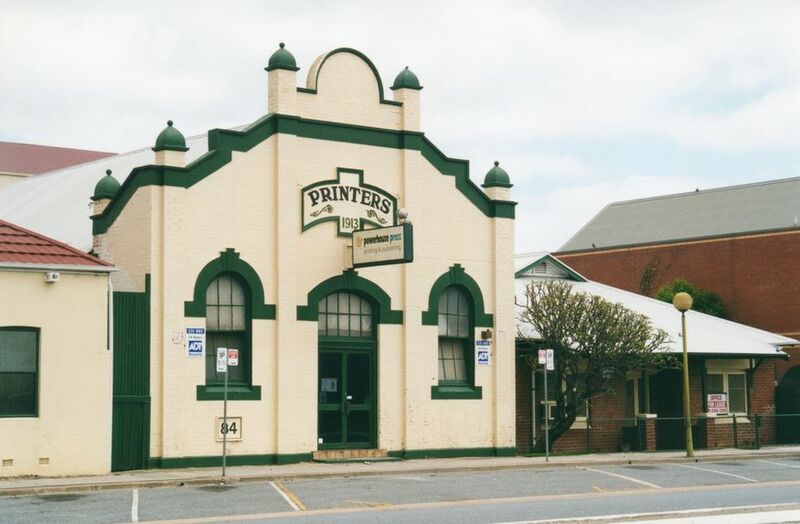 Powerhouse Press, Printing and Publishing occupied the building when the photograph was taken in 2000.